Saying sorry is never an easy thing to do. Flower Station is here to help you say I'm sorry with flowers. Flowers are such a great I'm sorry gift as they come in so many colours, shapes and sizes - something to suit every personality. Apology flowers will help you say I'm sorry and show you mean it to your partner, or a friend you may have wronged by saying something you didn't mean. Apologising is never easy and usually quite difficult. Here at Flower Station we don’t claim to have all the answers, but with one of our bouquets, the act of saying sorry just got a whole lot easier. Regardless of the reason, whatever you are apologising for, choose one of our beautiful, hand-tied bouquets and let the flowers do the talking. Whenever your hour of need, our 24/7 shop is there to help, providing quality plants, bouquets and flowers round the clock. If you find yourself with an apology to make, pop down to Flower Station or order online today, there really has never been a better time to buy from our large range. You really are spoilt for choice and with our delivery options you can send flowers within three hours to make sure you get your point across and apologise in the right way. Maybe their favourite flowers are peonies or chrysanthemums, a full bunch will absolve any wrongs and help right whatever happened between you and consign it to the past. We can delivery your apology flowers any time, London wide, guaranteed, as long as the order is placed before 6pm. For nationwide delivery, order before 4pm and we will deliver guaranteed next day anywhere in the UK with our partner couriers. Any time, day or night, contact us by phone, online or in person and we can organise a bespoke arrangement delivered anywhere in London or nationwide from our base in Baker Street. Our motto is, ‘It’s Never Too Late’ and we certainly live by this mantra, help customers with delivery options that suit their needs best. We can provide a 3 hour London service for extremely urgent cases and morning deliveries for flowers that need to be at their destination before 12 midday. We will always endeavour to help customers with any specific time requests though our normal delivery hours are between 9am and 6pm, making the exact time of a delivery difficult to judge due to high number of deliveries we make every day. 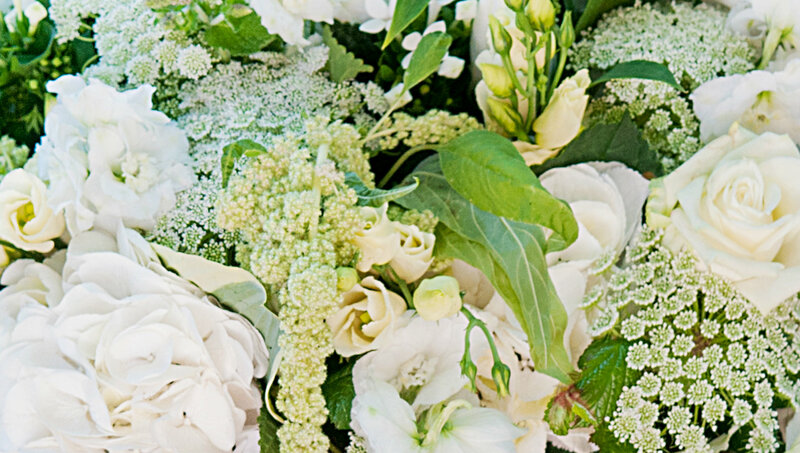 Our apology bouquets, like everything we do, are all hand-tied with care by professional, experienced florists to help you say those important words more easily. Q. How can I pay for my flowers? A. We accept all major credit and debit cards online and over the phone and can accept cash in our shop. Q. Can I make an order and pay on collection? A. We prefer to process all payments beforehand but in some cases we are willing to accept cash on collection. Just what I needed, made my order over the phone and flowers arrived at my girlfriend’s house the very same day. think the bouquet had the desired effect, really cheered up my friend in hospital.